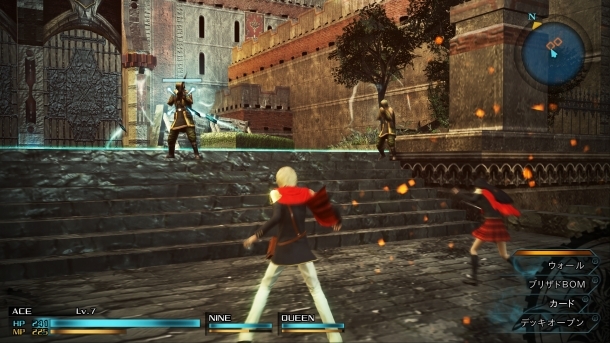 The demo, “Episode Duscae,” which is included with copies of Final Fantasy Type-0 HD, is named after one of the areas in the game. It will last an hour long if you just proceed with the story, or up to four hours with exploration and dungeons. 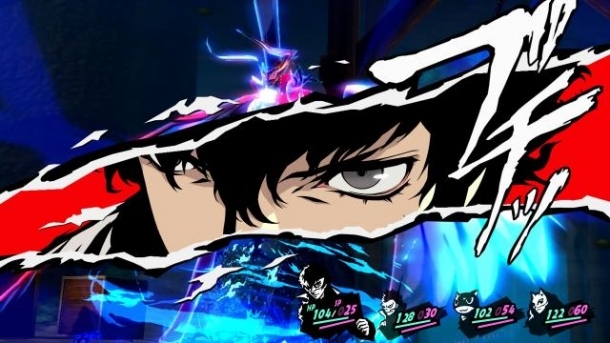 The demo will naturally limit open world aspects, but still be wide-ranging. It is set to take place around the meteorite seen in the trailer. Players can fight monsters and explore dungeons. As mentioned above, dungeons are optional, but have strong enemies and best items. The passage of time and weather mechanics will also be present in demo. The demo will include ‘something amazing’ that Final Fantasy fans will appreciate. “In creating a new game, if you throw in familiar elements just to please the fans, it gives an impression that we’re very shallow. I’m very careful that. With each element of a familiar Final Fantasy icon that I include, I have to think about how it applies to the setting of the particular Final Fantasy numbered title, and make sure that it’s there because it’s necessary. In Episode Duscae, there is a sort of surprise element incorporated toward the end.” The new director Tabata. The demo will be focused on battle but there are also towns and such players can visit. As for why there’s a demo in the first place, Tabata told Game Informer said he wants let players see whatever portion is currently available and understand that the game is coming and is still being worked on. Final Fantasy XV Has All-Male Cast, Makes the Game More "Approachable"